British Geese - Identify UK Geese - Wildfowl Photography. Click on the Geese photographs to enlarge them or if you click on the name of the Goose then it will take you to another page with information, more photos, and sometimes a video of that particular Goose. Below are a list of British Geese that can be seen in the UK. 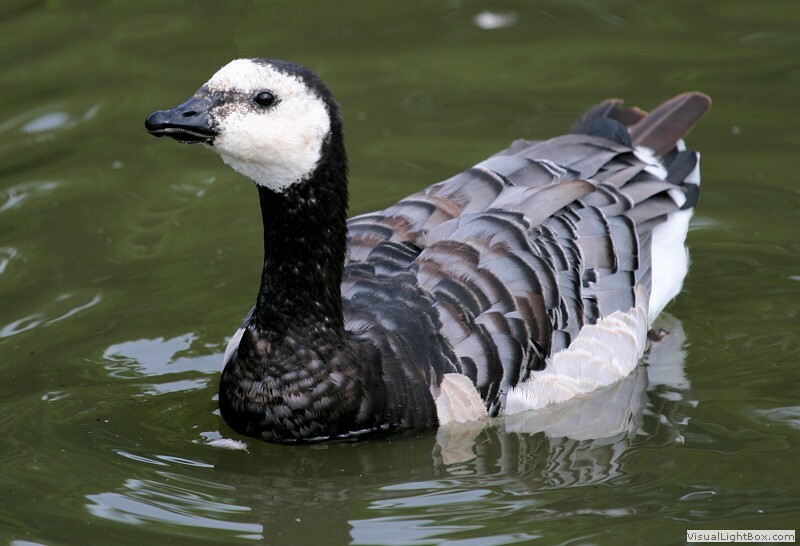 The Barnacle Goose, Brent Goose and Canada Goose belong to the Branta genus (Black Geese). The Barnacle Goose can be seen from October until March in the UK. They breed in Greenland, Spitzbergen and Northern Russia and winter in Western Europe. In the UK they are mainly seen in north-west Scotland, the Solway Firth and Northern Ireland. 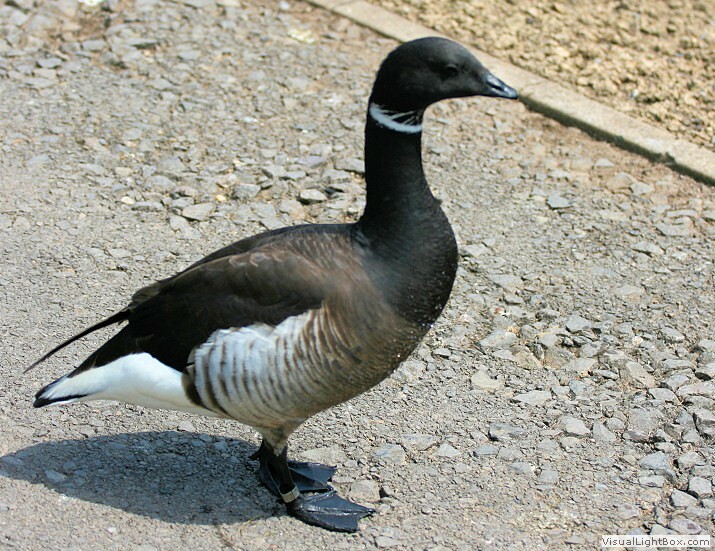 The Brent Goose can also be seen from October to March in the UK. They breed in the Arctic islands and winter in Denmark, Netherlands, France, UK and Ireland. In the UK they are mainly seen in the north Norfolk coastal marshes, the Wash, Essex estuaries, the Thames Estuary and Chichester and Langstone Harbours. They are also found at Strangford Lough and Lough Foyle, Northern Ireland and Lindisfarne, Northumberland. The Canada Goose can be seen all through the year and are very common throughout the UK except for northern Scotland. 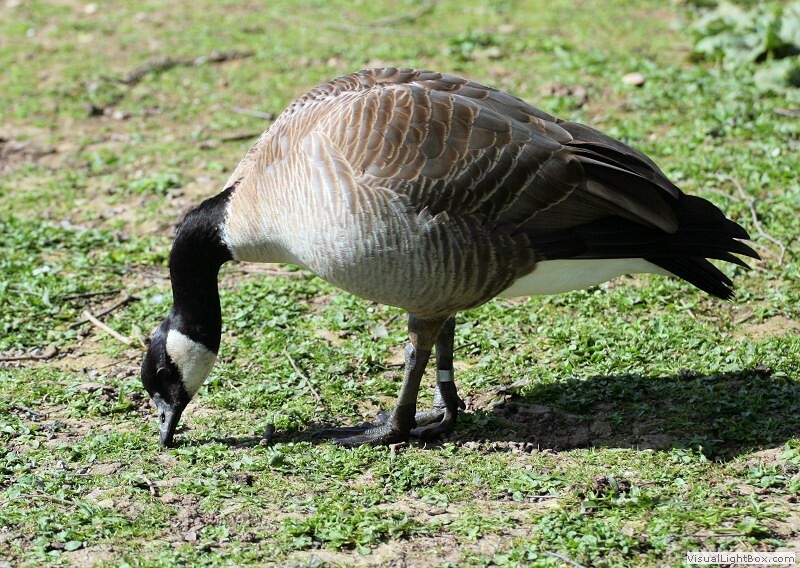 This Goose was introduced from North America and large numbers can now be seen in grasslands and parks in the UK. 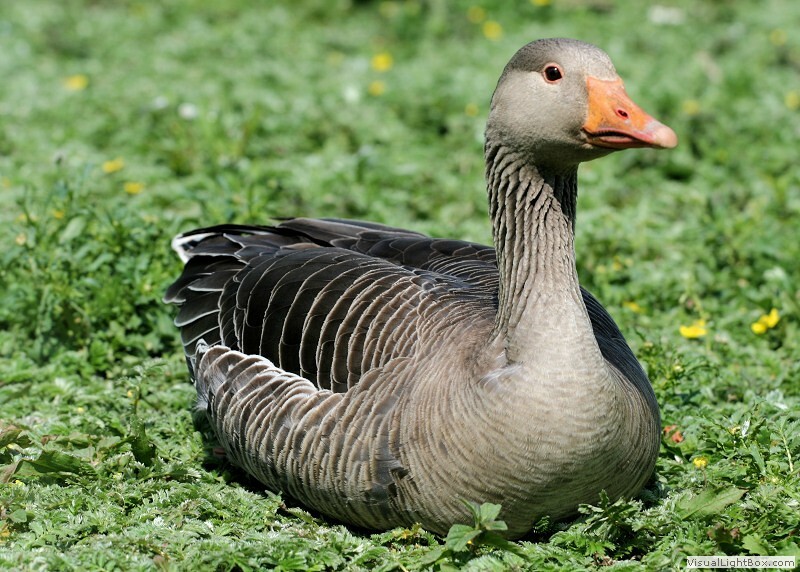 The Bean Goose, Greylag Goose, Pink-footed Goose and White-fronted Goose belong to the Anser genus (Grey Geese). The Bean Goose can be seen from late September until March in the UK. They breed in north Scandinavia, north Russia and northern Asia and a small number winter in the UK from Scandinavia. They can be seen in south-western Scotland (near Falkirk) and Norfolk (Yare Valley). The Greylag Goose has been reintroduced to many areas of the UK and remain all year round but they are semi-tame birds. The Greylag Geese that winter in Scotland are much more wild and can be seen from September to April. The Pink-footed Goose can be seen in the UK from October to April. They breed in Spitsbergen, Iceland and Greenland and large numbers winter in the UK where they can be found on the east Scottish coast, the Wash, the Ribble and the Solway. 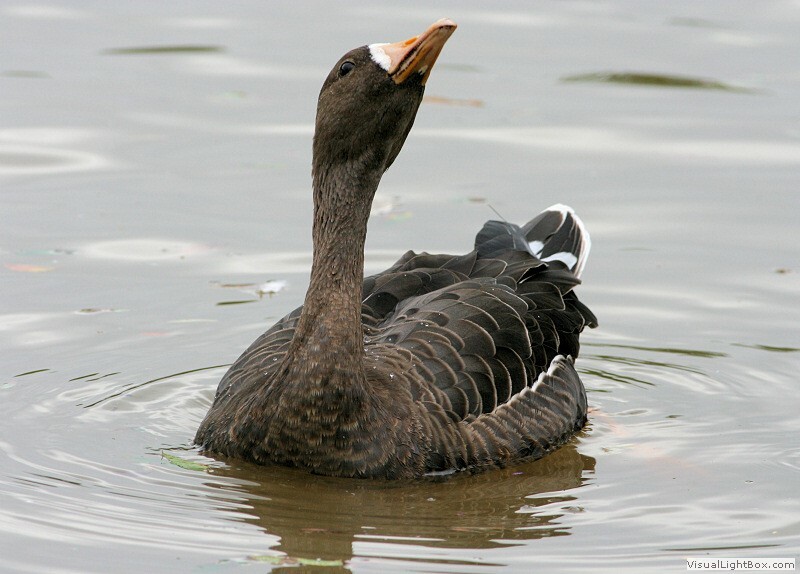 The White-fronted Goose can be seen in the UK from October to March. There are two sub-species that breed in Greenland and Siberia and both sub-species winter in the UK. The Siberian geese winter in the Severn estuary in Gloucestershire and the Swale estuary in Kent. The Greenland geese can be seen in Ireland and West Scotland. 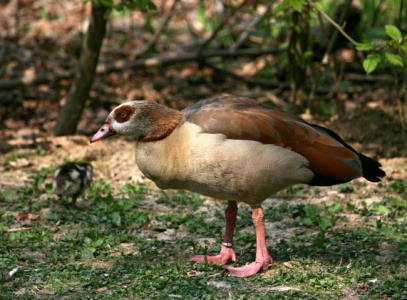 The Egyptian Goose has been introduced as an ornamental wildfowl species in the UK and many have escaped into the wild where they are successfully breeding in a feral state. They can be seen in the UK all year round and the highest numbers can be found in Norfolk. 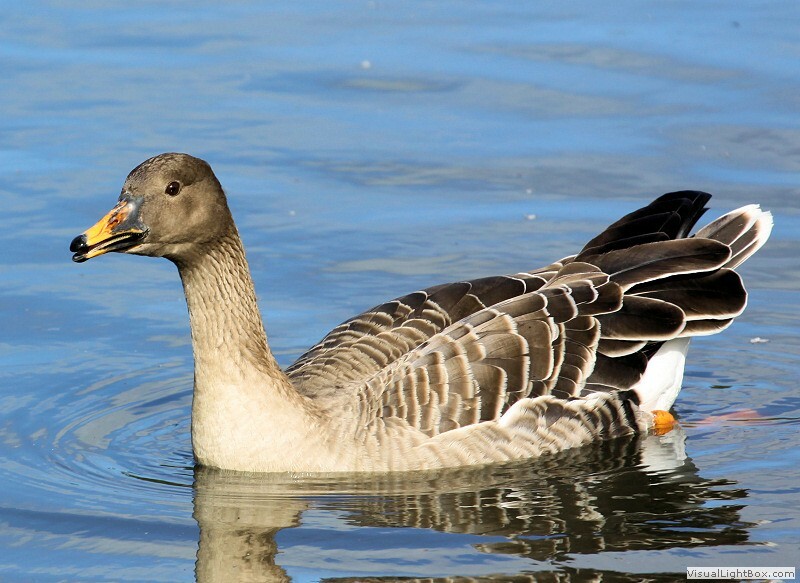 All Types of Geese Species from around the world - Quickly Identify Wild Geese.